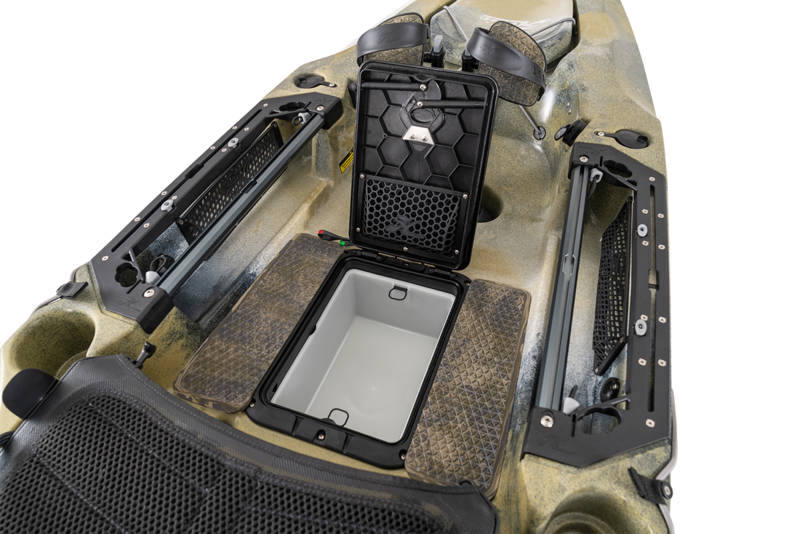 Nautical Ventures in Fort Lauderdale and Palm Beach counties will be one of the first retail locations to hold stock of this new fishing machine. 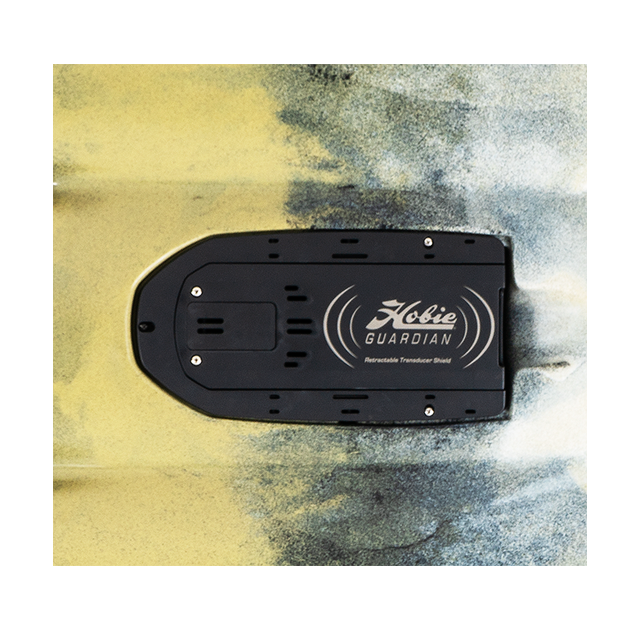 In fact, Nautical Ventures is one of the largest selling Hobie Dealers in the country. 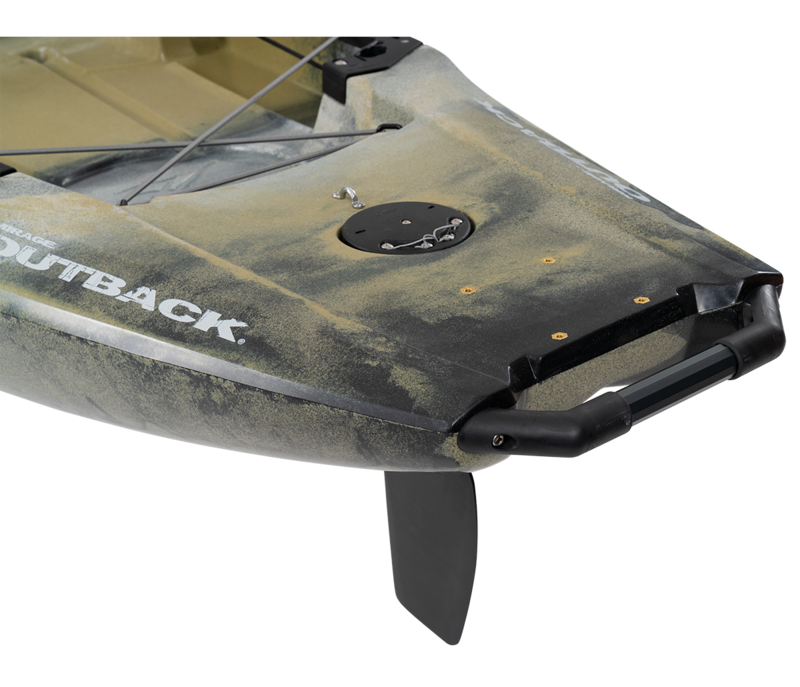 They offer kayak rigging services along with monthly Demo Days which allow water enthusiasts the chance to Try-Before-You-Buy. These events provide peace of mind during the buying process. 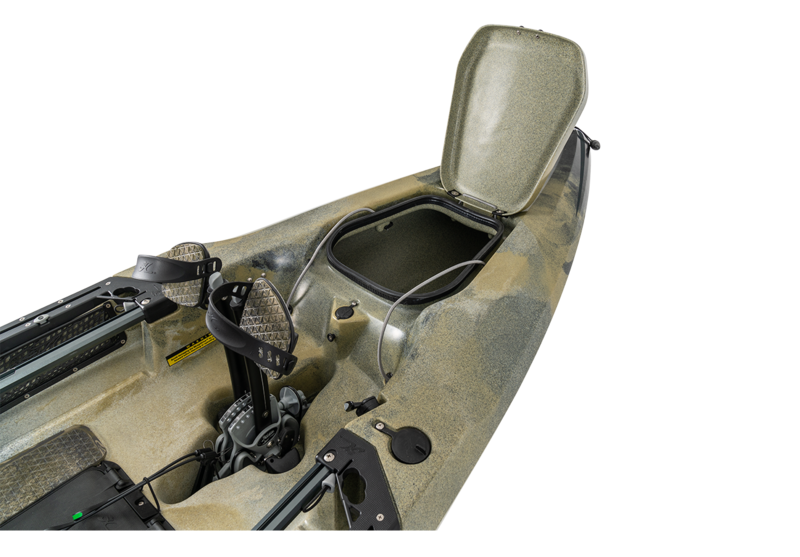 Their staff not only are experts in matching up the right kayak to individuals but also live the lifestyle by participating in Extreme Kayak Fishing Tournaments nationwide. 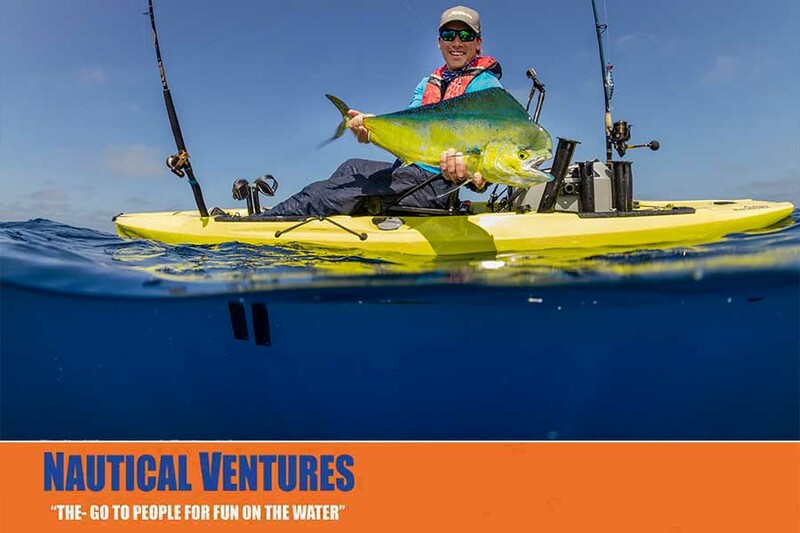 When it comes to kayak sales in Palm Beach and Fort Lauderdale, Nautical Ventures has been serving the South Florida market for over 30 years. They’ve been helping kayakers in Palm Beach County, Martin County, Broward County and Dade County get on the water to enjoy trouble-free kayaking. They service everything they sell and they are factory trained to warranty everything they carry. Remember… you’re not just buying a kayak - you’re buying the experience.